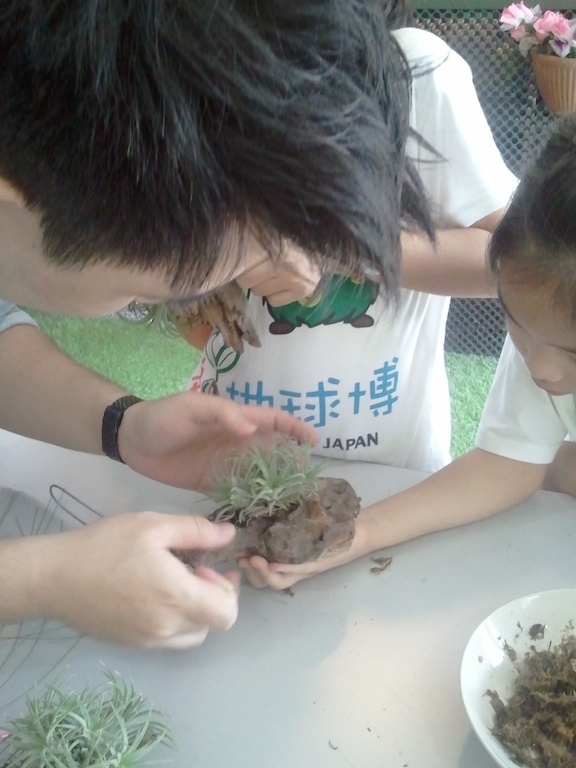 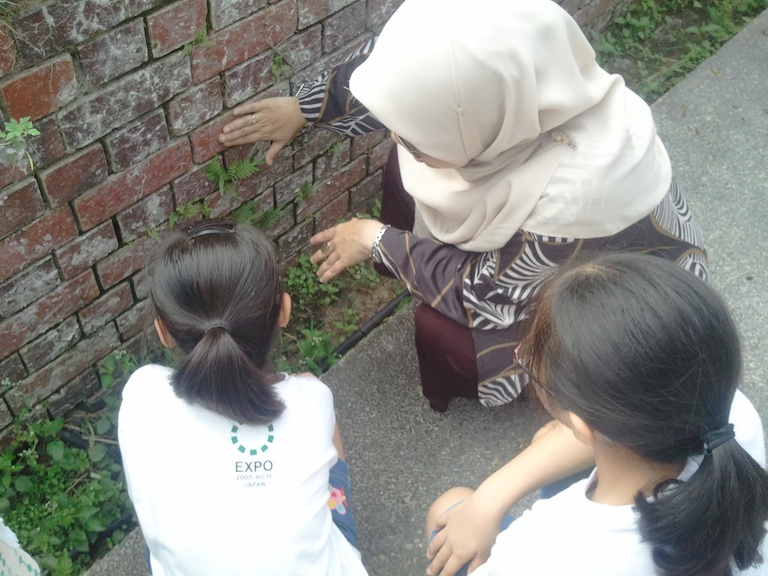 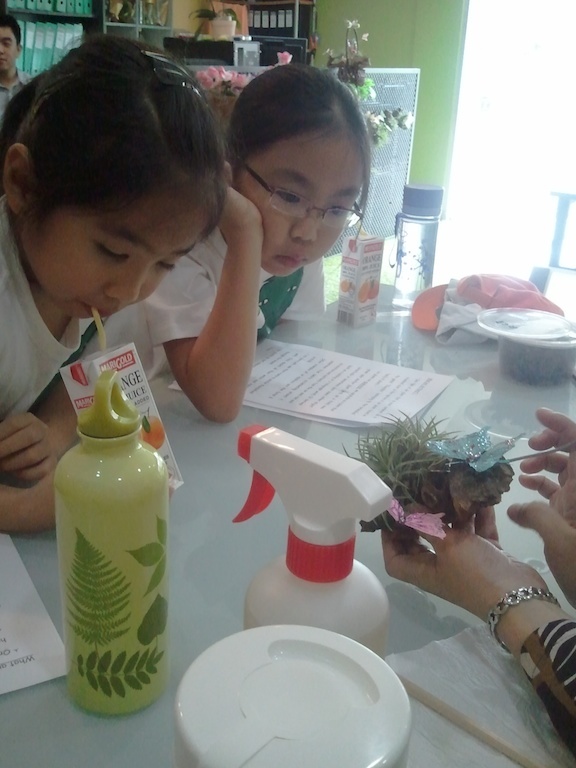 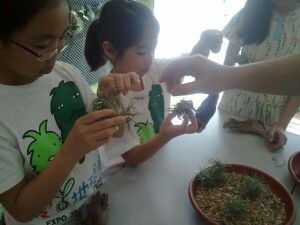 Do you know what are air plants? 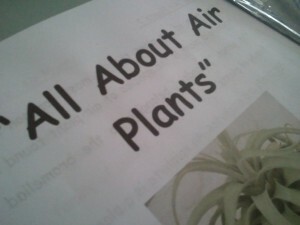 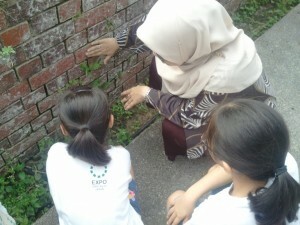 They are very durable plants which require minimal care. 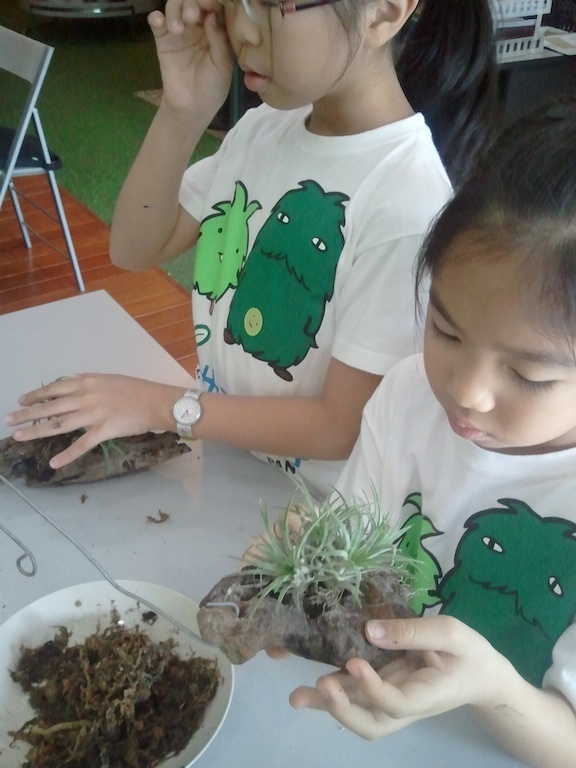 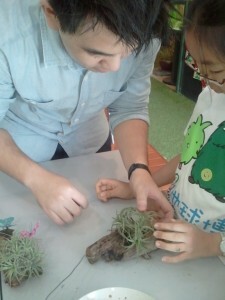 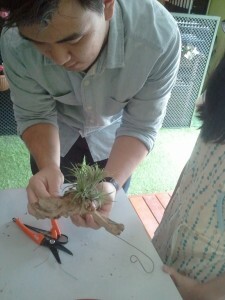 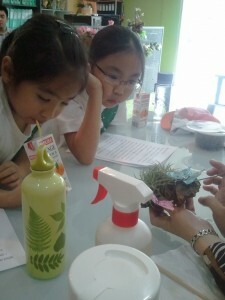 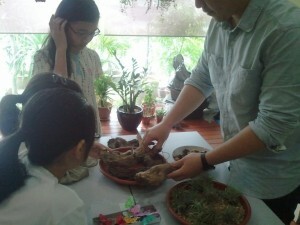 Kids will learn to create a beautiful masterpiece using air plants mounted onto driftwood or discarded shell.